The Best Scotland Trips: Some Ideas For Places To See And Things To Do! You’ll find everything you need for planning the best Scotland trips right here with my recommended places for holidays, fun packed day trips, tours, and accommodation. Choosing a well earned holiday or short break could be exactly what you need for a chance to relax and enjoy our Scottish hospitality. But of course, there are quite a few options available, so how exactly do you go about choosing the best places to visit? If you know what you’re looking for, that’s great. But if you’re unsure, you can relax. Wherever your interests lie, whether it’s in culture, history, breathtaking scenery, or nightlife, you’re guaranteed to find it on my selected Scotland trips. And please take some time to check the Scotland Travel Information page for the essential things you’ll need to know for travelling to and within Scotland. Find the Find Best Hotel Deals in over 300 towns and cities. Check the Search Flights page for the lowest air fares. Get great rates on Car Rental here. Buy Train Tickets Here and save up to 65%. Many people visit for our history and culture. Some come for our Outdoor Activities, like golf, hiking and cycling. I would suggest that the best way to see the country is by walking, but unless you are a keen hiker then driving is recommended to allow you to see the best of the countryside. Driving here isn’t too bad, especially in the Highlands. Still undecided? Read on and find the best places to see on YOUR trip, for all the top attractions, day trips and holidays. The places I’ve written about here are all personal favourites, but you should check out Best Time To Visit Scotland for you personally. Some folks prefer the culture and nightlife of the city, but a lot of people take holidays here to enjoy beautiful scenery and relaxation. It’s up to you, but if you live in the city then maybe you’d be best opting for a quiet setting with stunning views, but close enough to explore the lochs and the charming wee towns and villages around them. Our capital city is absolutely brilliant. 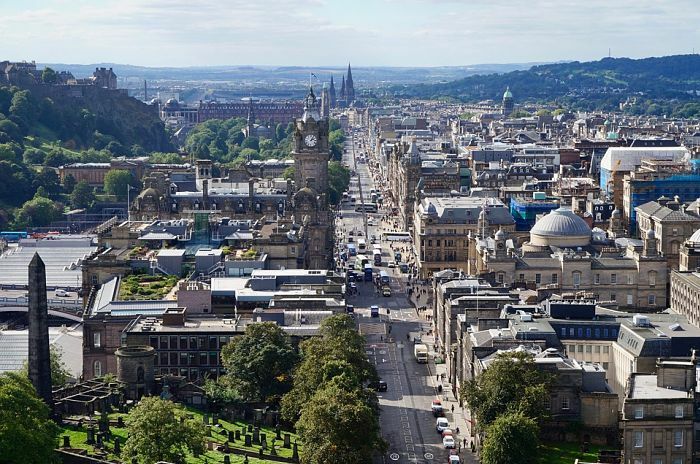 A cultural treat awaits you in Edinburgh, and two weeks might not be enough (especially in August) as there is so much going on, with the famous Edinburgh Military Tattoo and the popular Edinburgh Fringe Festival. 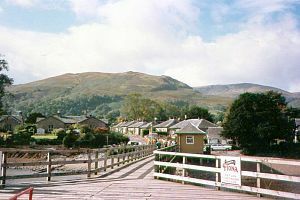 Loch Lomond is the largest expanse of inland fresh water in Britain. 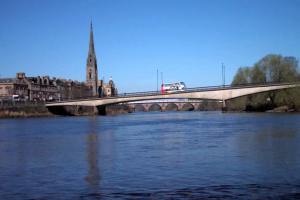 It’s THE ideal base if you want a holiday that’s superbly situated for the cities of Glasgow, Stirling, and Perth, and also for exploring the beautiful rustic countryside. If visiting Scotland, the City of Stirling should be on your itinerary, especially if you’re a history buff. But if you are looking for a bustling city centre, with good shopping, you’re also on a winner here. You simply can’t go wrong. 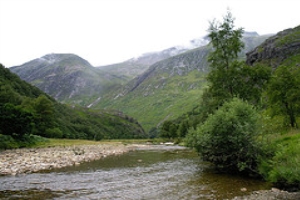 There are some famous sights to be seen in the Highlands, with its natural scenic beauty. Places like Glencoe, The Isle of Skye, Loch Ness and Ben Nevis. It’s ideal for outdoor activities like golf, hiking, cycling, fishing and much more. 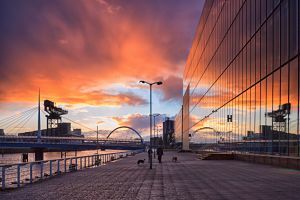 Glasgow boasts world famous art collections, great museums and attractions, the best shopping in the UK outside London, and also some of the most vibrant and exciting nightlife in the country. You definitely won’t get bored! It’s known as the outdoor capital of Scotland, and with good reason. 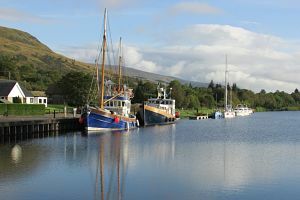 Fort William is an ideal base for exploring the Highlands, with lochs, climbing, cycling, and walking facilities, and of course, the fabulous Nevis Mountain Range. 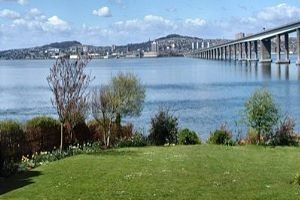 There are many popular attractions in Dundee and the surrounding area, some are suitable for the kids, some for the adults, and some for families. Plus, you’re not short of choice for good nightlife and outdoor activities either. 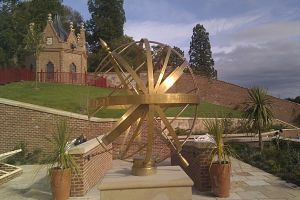 This part of the country is steeped in history and legend, with lots of interest for students of history and folklore. 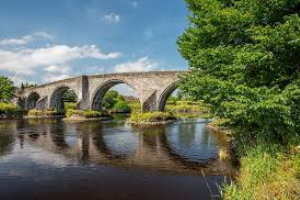 Some good attractions, with nice countryside, and Galloway became the hometown of our poet, Robert Burns. 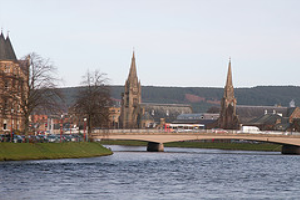 With a consistently full programme of events like the Highland Show, Highland Dancing, Pipe Bands, and the Highland Games, there’s always something to see, and as you would expect, the city nightlife scene is absolutely buzzing. 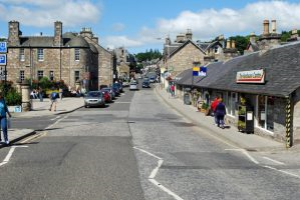 Just 27 miles north of Perth, off the A9 road to Inverness, the Victorian town of Pitlochry has a lot happening for such a small town. There are two whisky distilleries, a castle, (of course) and the popular Pitlochry Highland Games. Nicknamed the Granite City because of it’s many fine granite buildings. 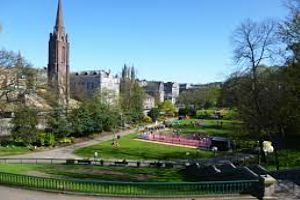 Aberdeen is great if you’re looking for a host of good events and festivals, great nightlife with a vibrant music scene, good shopping and fresh seafood. 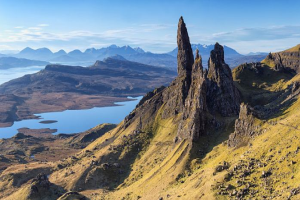 Well written about in music and poetry, the Isle of Skye could possibly be your ideal holiday destination. 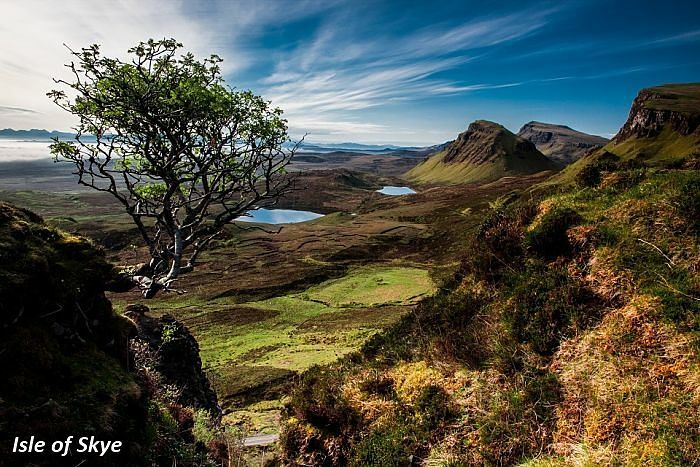 It’s probably the best of Scotland trips for outdoor activities. Fantastic scenery everywhere you go. You’ll absolutely love it. A great base for exploring east, north and central Scotland. Rich in architecture and history, with lots of attractions, shopping, restaurants, and a good base for taking in some of our best whisky distillery tours. castles, historical buildings, lochs, whisky distilleries and much more. Get some good ideas for Romantic Scottish Breaks with hotels, castle hotels, holiday cottages, or luxurious spa breaks to unwind and spoil yourself with total relaxation. If you’ve never been to Scotland, then you should read these pages. By doing so you will most definitely find whatever you’re looking for. I would also advise you to have a look at the Scottish Culture page to get a better understanding of the country. You can expect good hospitality here, and you’ll return home with some very good memories.